So I love to bake with my kids and we go all out each year making dozens of recipes of Christmas cookies throughout the month of December. Because both the kids and I really like making our cookies colorful, I sometimes have an internal battle with myself over what ingredients to use. 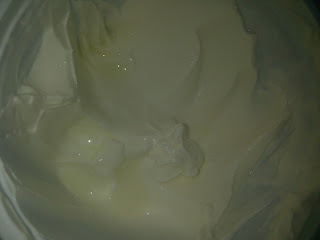 I don't like all the chemicals that are used in most food coloring's which I don't think a lot of people even realize. When I was given the opportunity to review Nature's Flavors Natural Colors I was pretty excited to make chemical free cookies this year (which sounds pretty disturbing to me as I type it). Nature's Flavors Natural Colors uses all natural products to obtain colors and flavorings without using all those harmful chemicals and dyes. Some children can even react poorly to these. I really love how vibrant the colors are using these all natural products and how little of the color you actually have to use in order to achieve the color you want. Knowing that these colors are made from all food products makes me confident that they are safe for everyone in my family regardless of allergies or anything else. 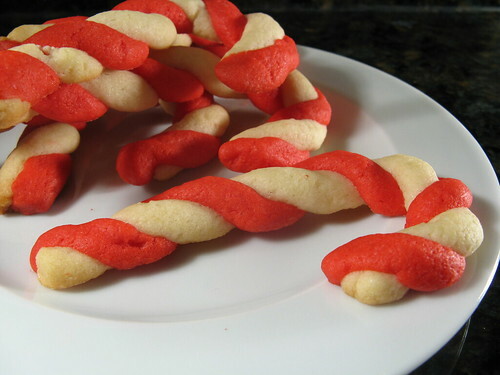 A family favorite cookie which we always make is a peppermint candy cane. This of course uses red food coloring and most anyone with kids knows that red dye can seriously affect some kids in an adverse way. Usually I have to use a ton of the food coloring to achieve the super red color I am looking for, meaning I've added more of these terrible additives to the cookies. We also tend to make our own play dough during the Summer as a craft for the kiddos which is just another time where I can save myself the frustration and concern about what my kids are coming in contact with. 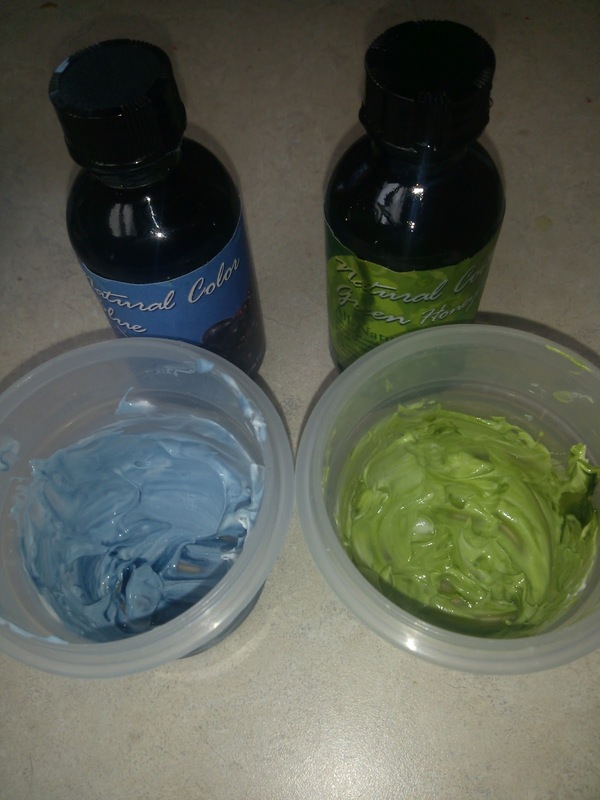 I absolutely love the fact that in both situations, I didn't have to use a lot of even the natural food coloring to make the deep colors. This all makes me realize how many chemicals my children are exposed to everyday and hopefully with these alternatives I can try to keep the food I make for them the healthiest and most natural products that I can. Recommendation: I highly recommend this product to anyone looking to make their baking and coloring needs more natural. The colors are so vibrant, that a little goes a long way is true here. I really enjoyed working with this product and can't wait to bake my Christmas cookies this year. My only issue is the price...WOW this is quite costly for food coloring even if it will last me for quite some time. I'd really like to see that brought down drastically.